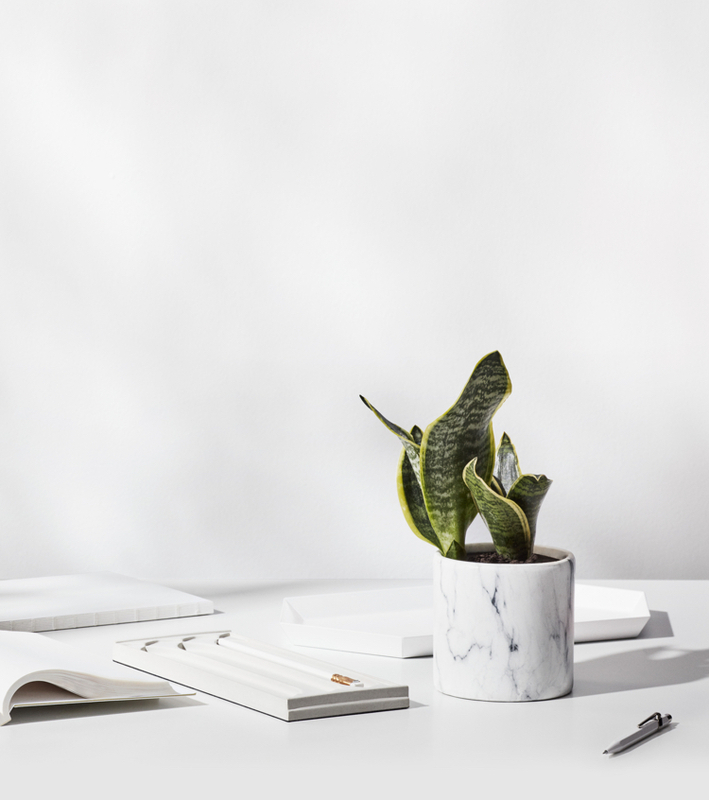 Squarespace Circle members get access to tools, education, community, and perks to help them grow their web design practice. Growth resources — Get access to a library of guides and marketing materials to help you launch your design practice and find more clients. 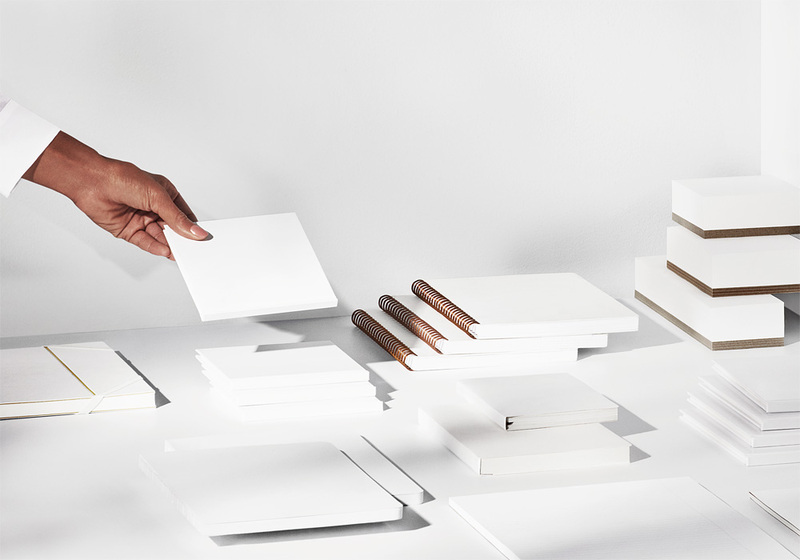 Select Circle members receive credentials to teach Squarespace workshops in person and online, driving more business. 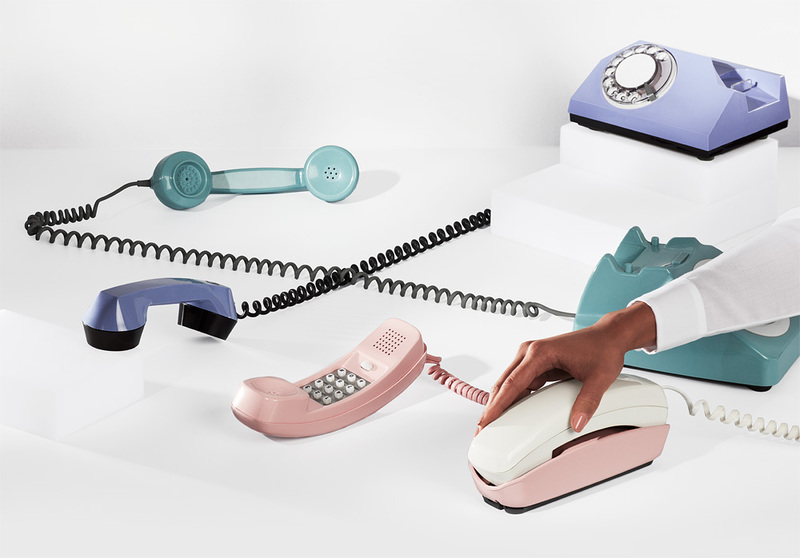 Receive specialized support from Squarespace's award-winning Customer Care team. Let the clients come to you. 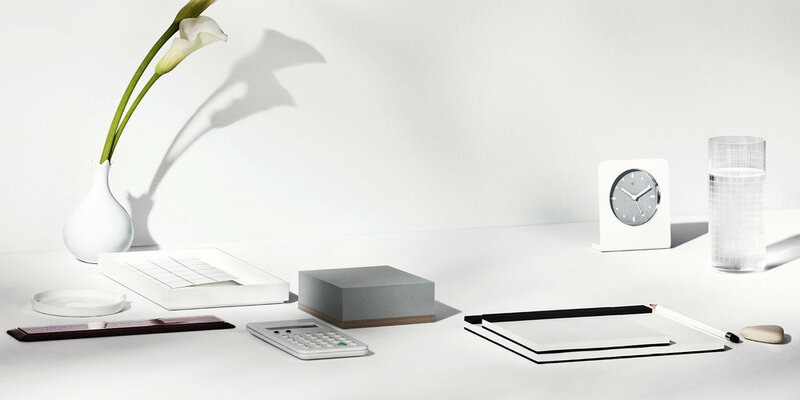 Select Circle members get access to client leads in the Squarespace Marketplace. Vibrant community — Exchange ideas and best practices with other Circle members. Get best practices, trade tips and tricks, and hear news directly from Squarespace in the members-only forum. Learn, network, and get inspired at member-led and Circle-sponsored events. 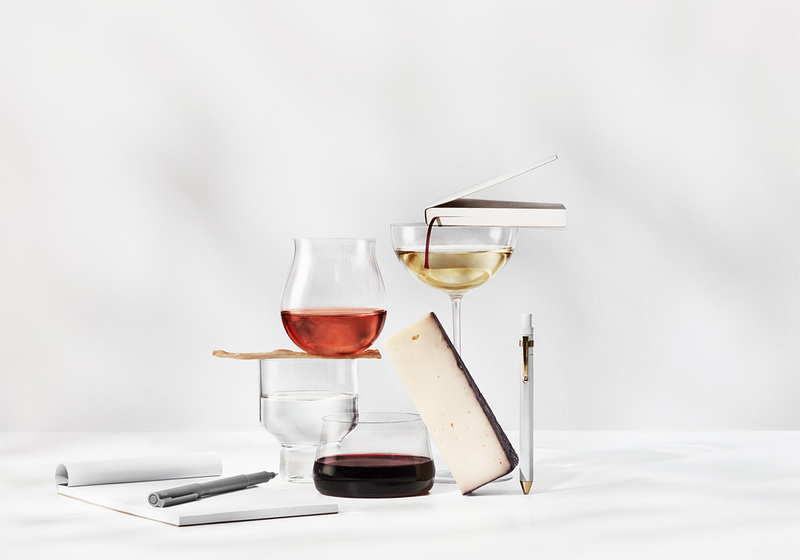 Expand your capacity and creativity by collaborating with other Squarespace professionals. Exclusive perks — Create your best work and delight clients with these member benefits. Make your services stand out to new clients by taking 20% off their first year of any Squarespace annual plan. Take all the time you need with extended trial periods so you can create without stress. Be the first to know about upcoming improvements and integrations, and receive weekly product news. Display the Squarespace Circle badge on your website to show prospective clients you’re an expert on our trusted, global platform. Let Squarespace's award-winning Customer Care team help your clients maintain their websites so you can focus on new projects.